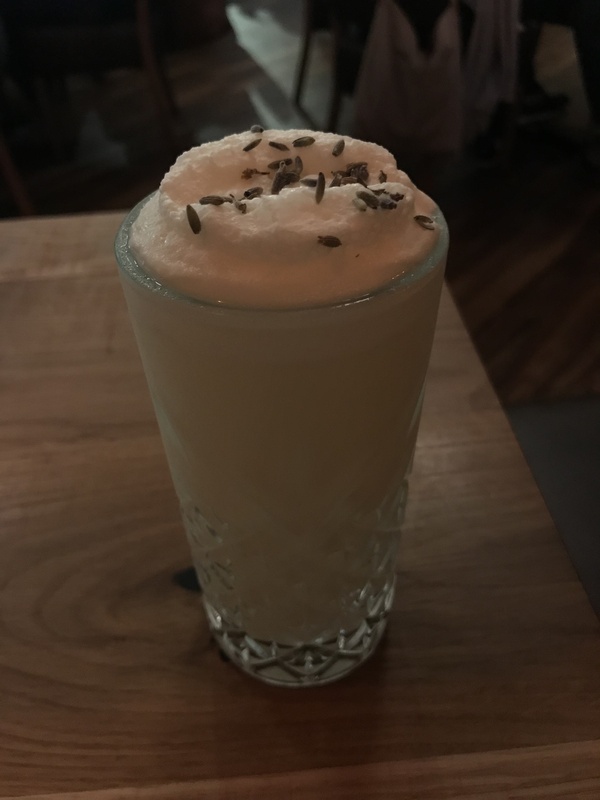 If you have been following my page for a while, you know that I am very, very selective when it comes to covering restaurants outside of Dallas proper. What can I say? There’s no hard feeling for anything out of the area but there is so much happening here in town, there is generally no need to venture outside of it. Well, that was until The Star opened up in Frisco. 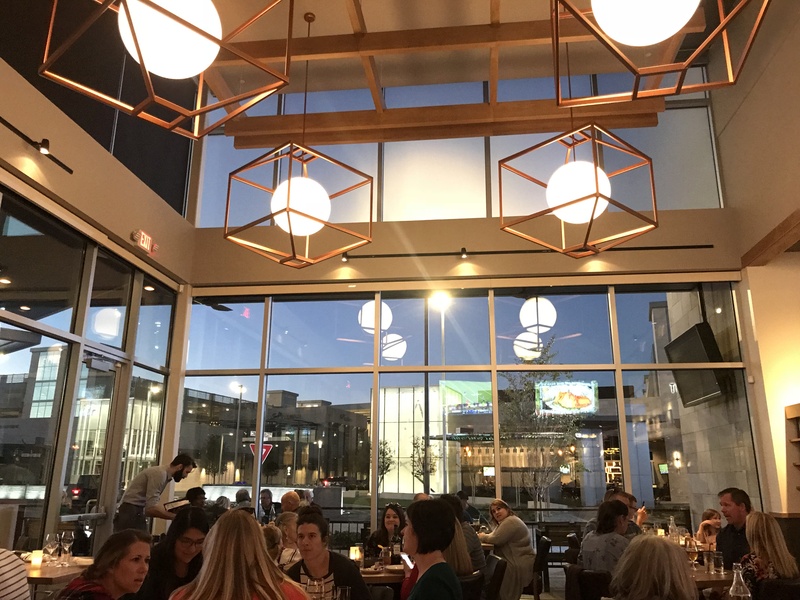 Full of various restaurants and shops, The Star is definitely a dining and entertainment destination but for me, Tupelo Honey was the destination of my visit. This is the first Tupelo Honey restaurant in the state of Texas and boy, am I glad that it is here in our area! 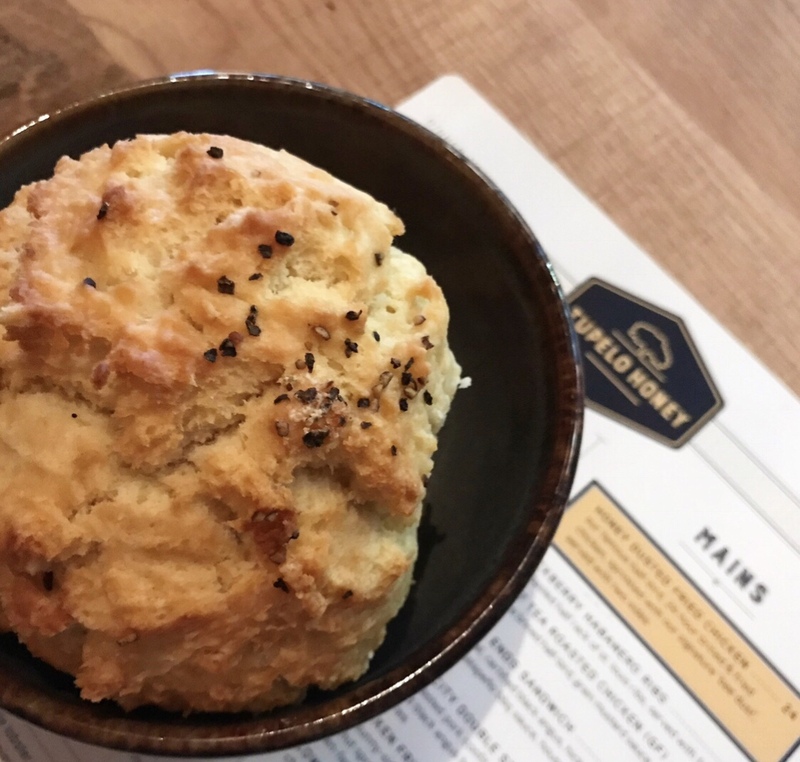 Hailing from the Carolina Mountains, Tupelo Honey offers up scratch-made Southern dishes presented with a modern twist. We were fortunate enough to try several dishes from their vast menu but here are some of the absolute highlights! The food was all incredibly delicious, and honestly, there is no way that we could pick any favorites. Just get it all, ok?! Tupelo Honey also has a great happy hour on weekdays (including Friday!) from 4pm-7pm and it includes $3 select draft beers, $5 draft cocktails, 1/2 off select wine bottles and discounted snacks. 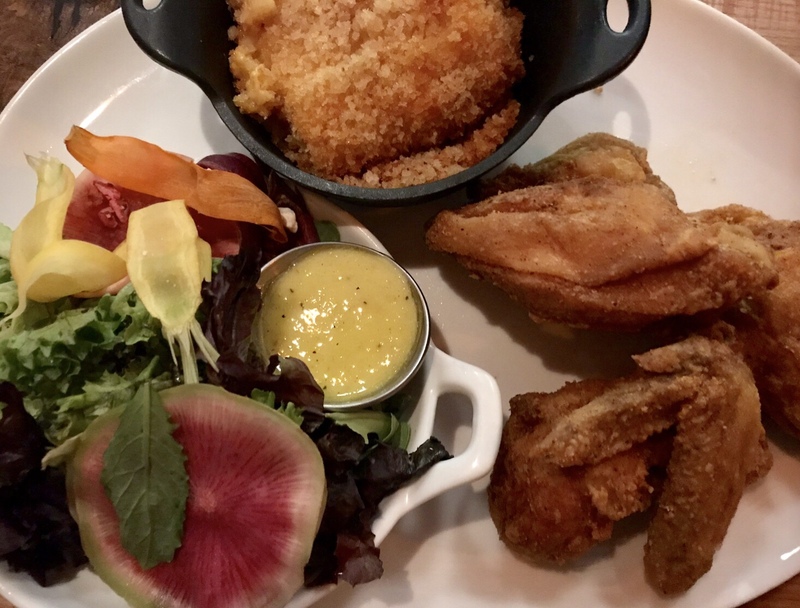 If Tupelo Honey wasn’t on your radar before…it definitely needs to be now!